PRO-Line Trolling Motors in San Angelo, Texas features trolling motor sales and service, parts, and accessories. We are a Motorguide Trolling Motor Premier Warranty Center and an Authorized Warranty Center for Minn-Kota Trolling Motors. 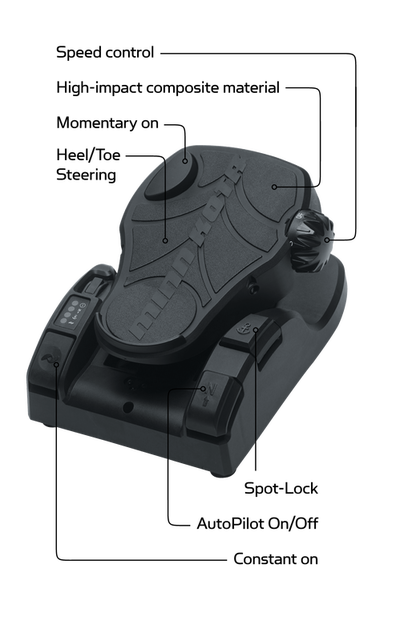 We also feature battery charging systems by DUAL-PRO; and anchor-less positioning systems by Power-Pole™, and the All New TALON™ Shallow Water Anchor system by Minn-Kota. Our Certified and trained staff has been working on all types of trolling motors and repairs for almost 10 years now and are ready to help you! If you live in San Angelo, Grape Creek, Miles, Christoval, Mertzon, Paint Rock, Ballinger, or anywhere in the West Texas area, we want to be your trolling motor specialists! Give us a call today! 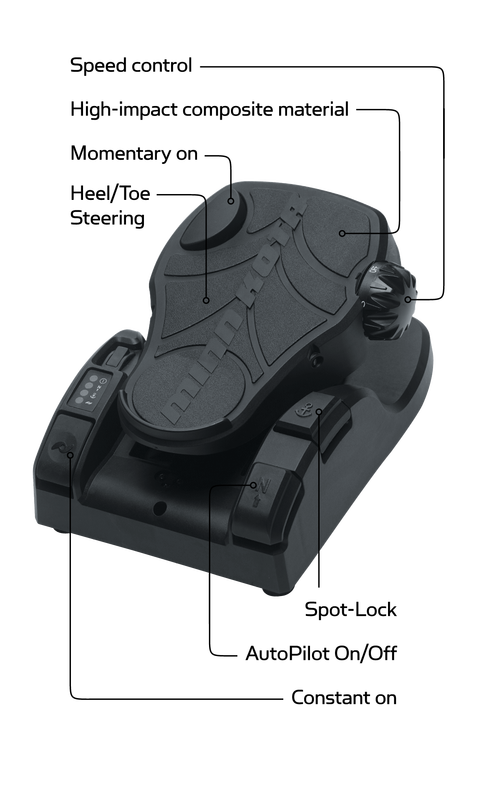 Combining the rugged body of the Fortrex with the brilliant functionality of i-Pilot, the Ultrex delivers the classic precision control of a cable steer motor, but now with all-new Power Steering and the latest in GPS capabilities. 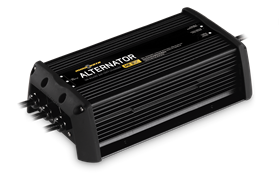 We carry a large line of Minn Kota Ultrex motors. 24 and 36 volt of different shaft lengths with iPilot or iPilot link. 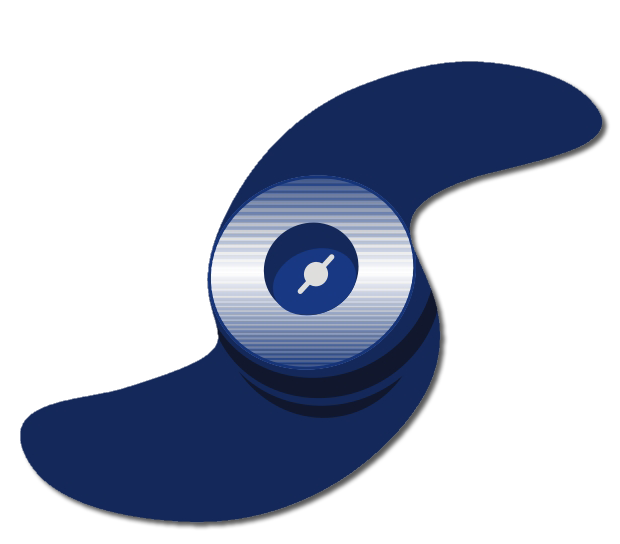 Give us a call or contact us online to see what we have in stock currently! ProLINE Trolling Motors in San Angelo is a Minn Kota Authorized Service Center for all of West Texas. 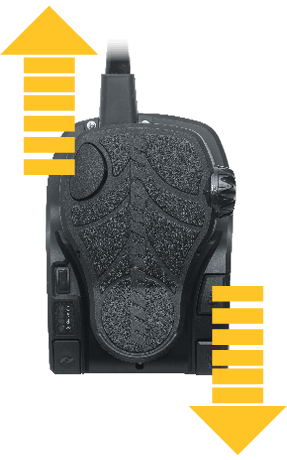 This means we have the authority to service any Minn Kota product (excluding Battery Chargers) regardless of where the product was purchased. 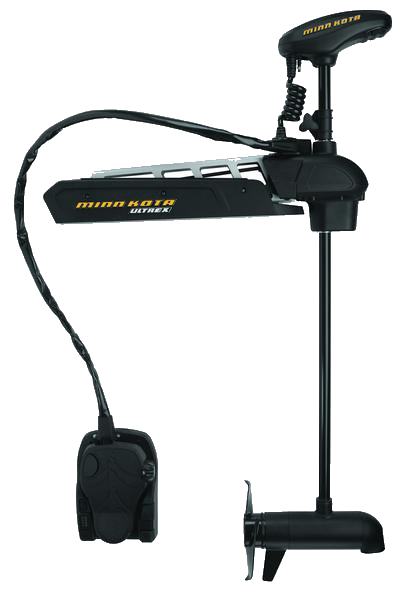 We can also order any Minn Kota product for you. 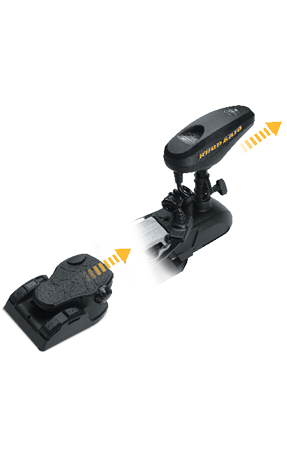 We not only work on used trolling motors, but repair warranty claims and are certified through Minn Kota for these repairs, ensuring the continuation coverage for the remained of your warranty. 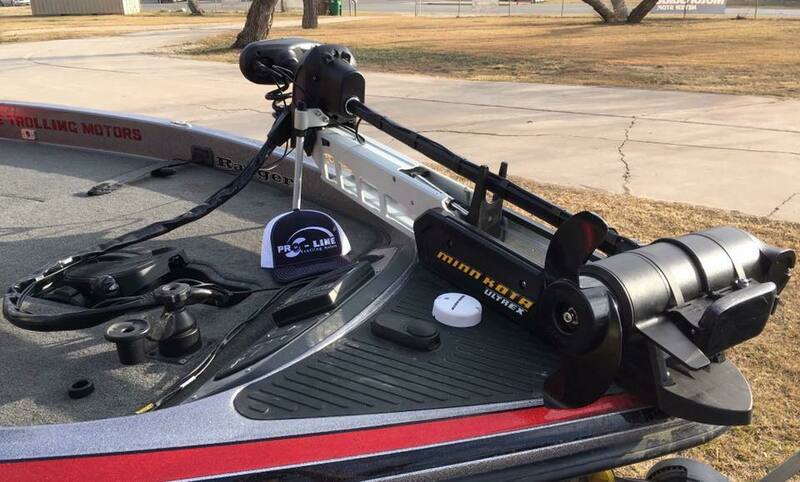 ProLINE Trolling Motors is your MotorGuide Premier Service Center throughout all of West Texas. 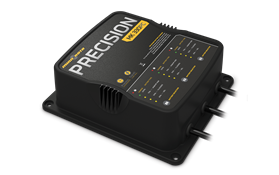 ProLINE comes with the knowledge and customer service you should expect from your MotorGuide repair center. We specialize in MotorGuide trolling motor repair with top-level, factory-trained personnel to quickly diagnose and repair your motor. 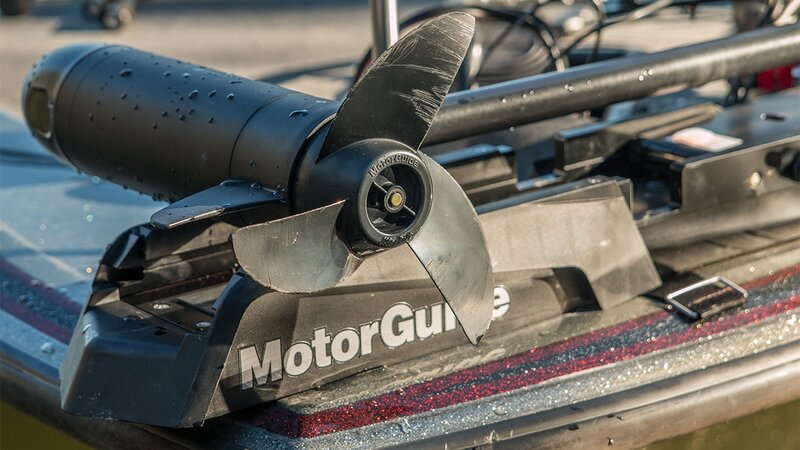 We not only work on used trolling motors, but repair warranty claims and are certified through Motorguide for these repairs, ensuring the continuation coverage for the remained of your warranty. 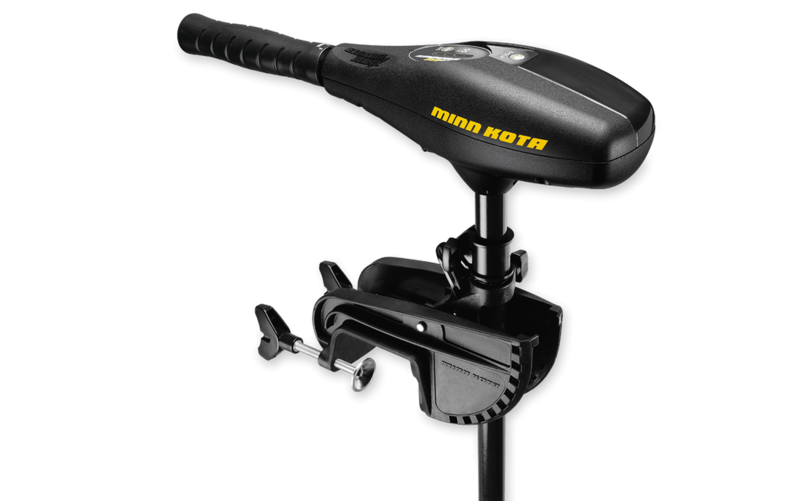 Offering an extensive line of trolling motors & trolling motor accessories. 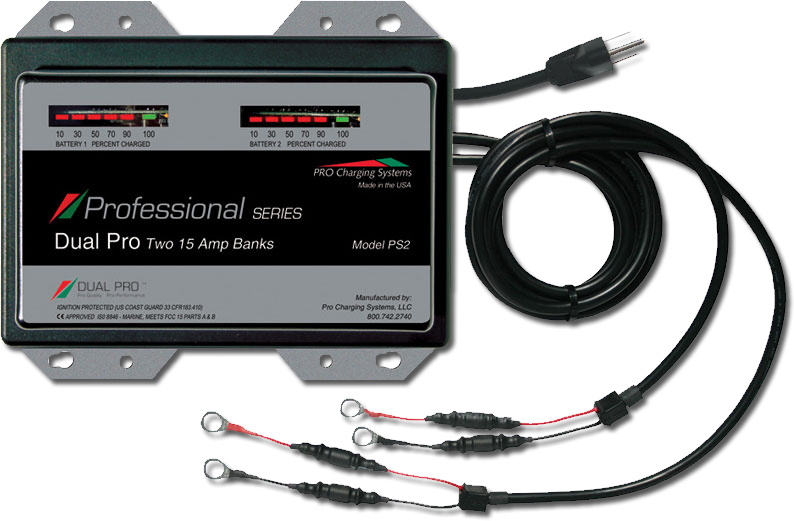 Across a broad range of fishing and recreational boats, Pro Charging Systems keeps boaters on the water longer while extending the life of their batteries. 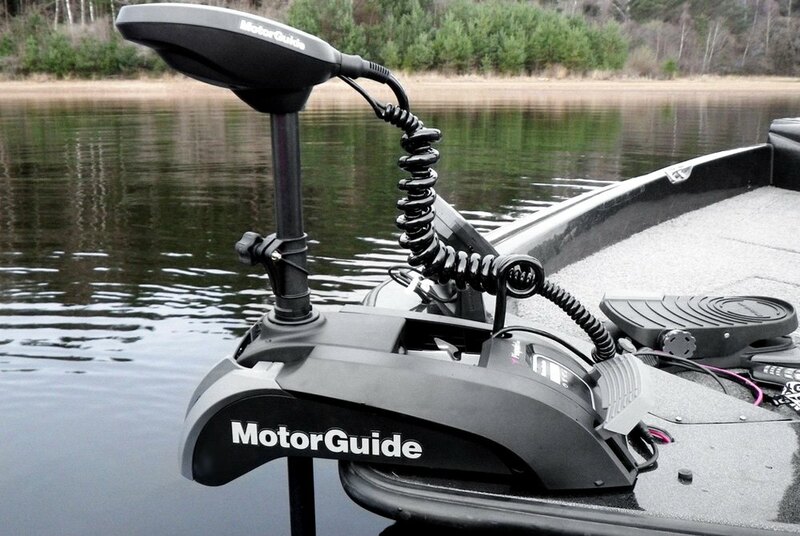 Proline Trolling Motors is a full Authorized Service Center for Minn Kota and MotorGuide Trolling motors. 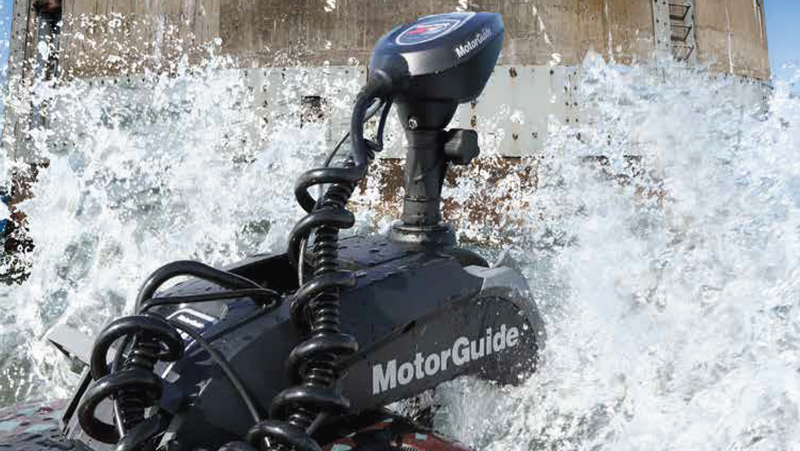 We not only work on used trolling motors, but repair warranty claims and are certified through Minn Kota and MotorGuide for these repairs, ensuring the continuation coverage for the remained of your warranty. We don’t just make the most advanced trolling motors and shallow water anchors on the water – we make sure they’re powered up right. 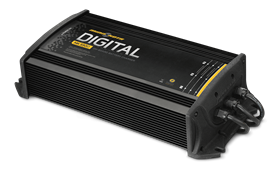 Minn Kota® chargers deliver serious power. They work faster, and charge your batteries smarter, so they last all day long, for years to come.